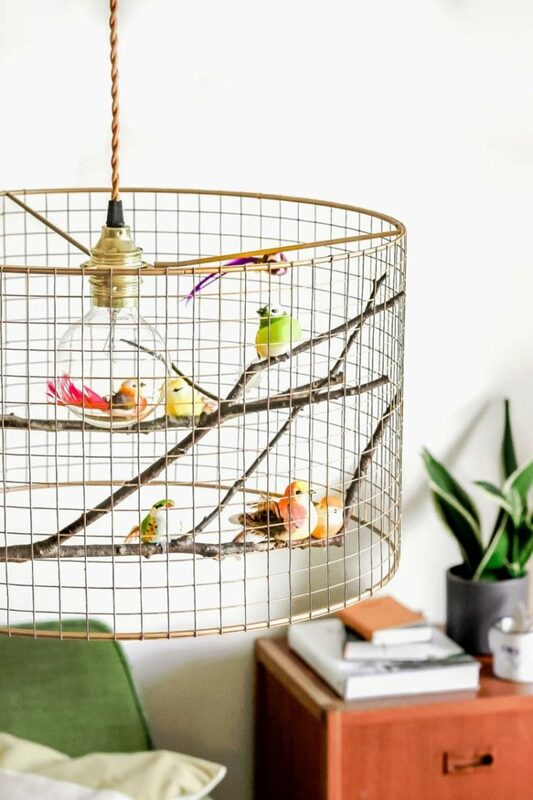 Copper Birdcage Pendant Light Chandelier: A flock of fake birds sit around a bulb, their tiny bodies endowed with feathers – so lifelike, you’d expect to hear chirps from the mesh copper cage. We have these lamps in our bedroom and living room – with cage lamps you can really create a WOW effect in your quests! Every chandelier is custom made, so you may not receive exactly the same birds. Birds are hand picked to harmonize as a whole. If you would like to have the birds in your favorite colors, then you are welcome to write the colors to order notes. Recommended power 60W and maximum power 75W. Chandelier comes with ceiling canopy and is hard wired as standard. Light can be made as a plug in light. Standard electric cord length is 39.3 inches (1m). 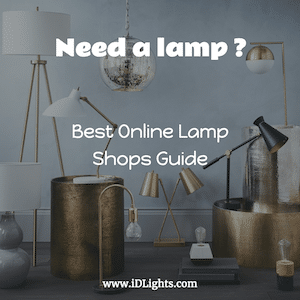 The lamp is copper color, not made from copper parts.